With over 20 years' experience, we supply high-quality personalised products to companies and organisations Australia wide. 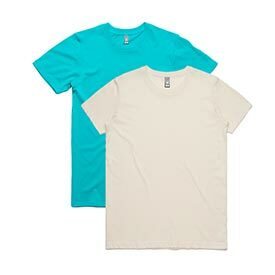 When it comes to brand exposure, Novel Tees puts your business first. We’re proud to offer nationwide delivery, so your business can get high quality marketing material – where ever you may be. We promise the lowest prices on quality products – every time. We even give discounts for bulk orders, saving you money. 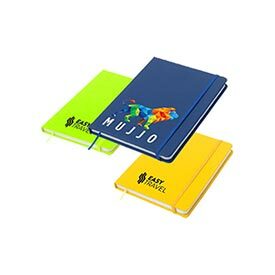 We can design and create unique products that promote your brand and reflect who you are. We take every measure to ensure that you are 100% clear on the design, style, size and product. Our absolute focus on sourcing the best available product to maximise customer satisfaction. Our production times, payment options and our product selection can be tailored to your needs. 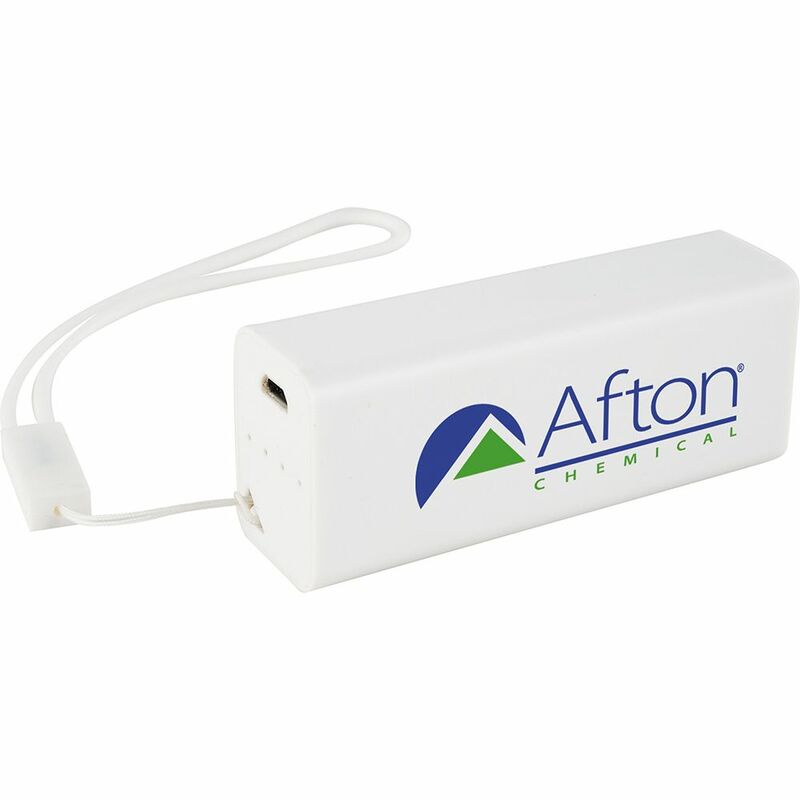 We offer an extensive selection of promotional products that are sure to help you market your business. 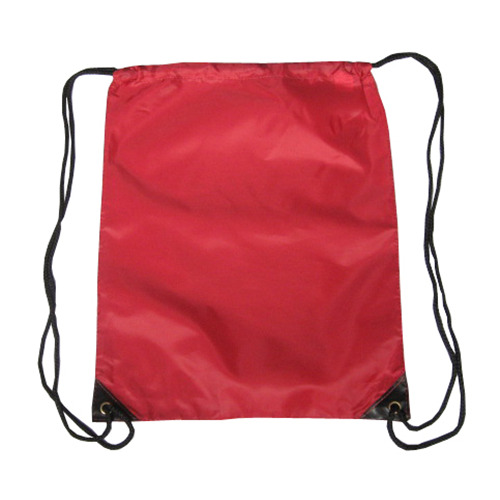 All of our products can be printed, embroidered or laser engrved with your logo or design. 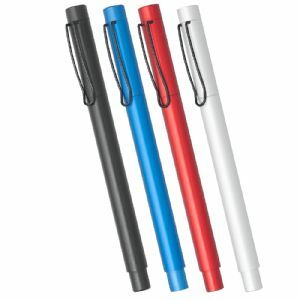 Our extensive range of promotional items includes: bags, bottles, lollies and chocolates, golf balls and other golf products, key rings, magnets, mugs and cups, pens, stubby holders, umbrellas, USB, lanyards, towels and more. Our extensive range of promotional head wear includes caps, beanies, hats, bucket hats and more. Embroidered caps and hats can be used as corporate caps, sporting club caps and hats, uniform caps and hats or just as promo gift to your customer or to promote your business or organisation. 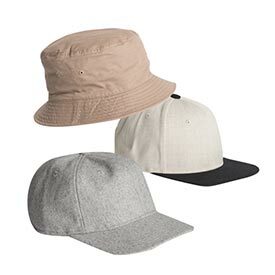 We also offer themed and novelty head wear if you want something a little lighthearted as well as promotional golf caps and running caps. We offer an extensive selection of promotional clothing that is suitable for both sporting groups and the corporate sphere, including: fleecy tops, hooded tops, jackets, knitwear, polo shirts, shirts and vests. Novel Tees offers you all the big brands such as Biz Collection, JB Wear, Ramo, Gear For Life, James Harvest, Gildan and more. Here you will find a selection of promotional golf apparel, Performance Clothing. Much of the clothing that we stock is available in men’s, women’s and children’s sizes, ensuring continuity. We offer full range of industrial workwear, which is sure to meet your needs, including: polo shirts,t-shirts and singlets, vests, jackets, shirts, pants, nursing coats, nursing blouses, aprons, hats, shorts and overalls. Our range includes big brands such us JB Workwear, Bisley, Visitec, DNC and more. Much of our workwear is suitable for both men and women, ensuring that you look your best at work whatever your profession. Our hi vis clothing complies with Australian standards, ensuring that you are protected whilst on the job. 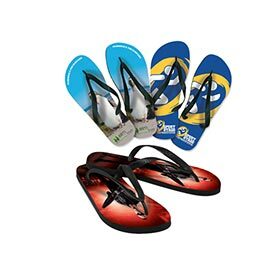 Here at Novel Tees you will find the best selection of customised products and corporate gifts Australia wide. 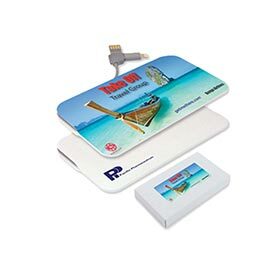 We have been providing hundreds of businesses and organisations with promotional items for over 16 years now, so you can rest assured that our experience is rock solid. We ensure that your branded products are always of the highest quality and that they deliver the correct message to your target audience. We regularly supply to businesses across the country, including: Melbourne, Sydney, Brisbane, Adelaide, Hobart, Perth and Darwin. You should expect only the best in quality, service and ROI for your investment, which is why you should get it right the first time and order your promotional bags, branded caps and customised mugs through Novel Tees. We’re only a phone call away and are eager to get behind your next campaign. Why Choose Custom Branded Products? 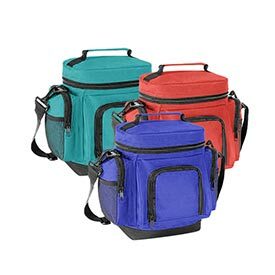 We offer a variety of promotional products that would be considered more generic, meaning that they work well regardless of your target audience. 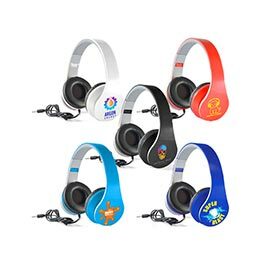 These include: promotional mugs, branded pens, customised bags, promotional keyrings, branded t-shirts and customised caps. 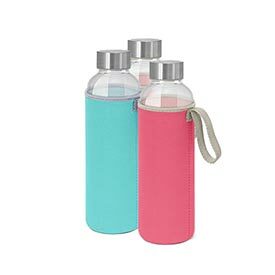 We also have a fantastic range of more industry-specific products, including: drink bottles for the sporting and fitness industries, house and kitchen items for the hospitality industry, tools for the trades industries, and luggage for the travel industries (or businesses with employees who regularly travel). We understand how important your brand and image are to the success of your business, which is why we only supply the highest quality customised products on the market. No matter your goal – brand awareness, boosting sales or even as employee incentives – we are sure to have a product to suit. We are committed to offering the best prices for all the products in our range, including: promotional pens, branded bags, customised keyrings, promotional caps, branded mugs, customised pens, promotional t-shirts, branded key rings, and custom printed bags (to name a few).